Kleanium™ 99.8% Pure IPA Isopropyl Alcohol, or IPA is a commonly used solvent. 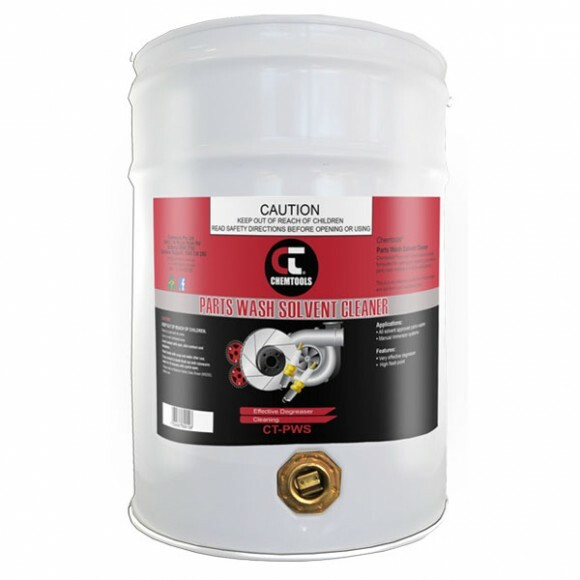 It does not contain CFCs or chlorinated solvents such as trichloroethylene. 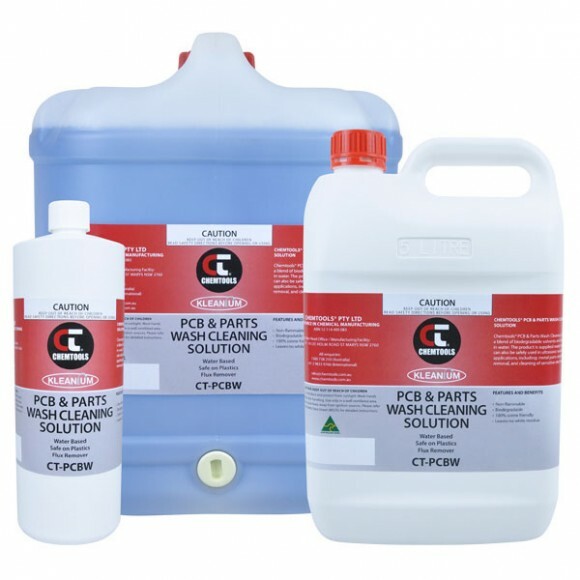 Chemtools Iso-Kleen Isopropanol will quickly clean a variety of soils, such as some flux residues, light oils, polar, organic and ionic residues. 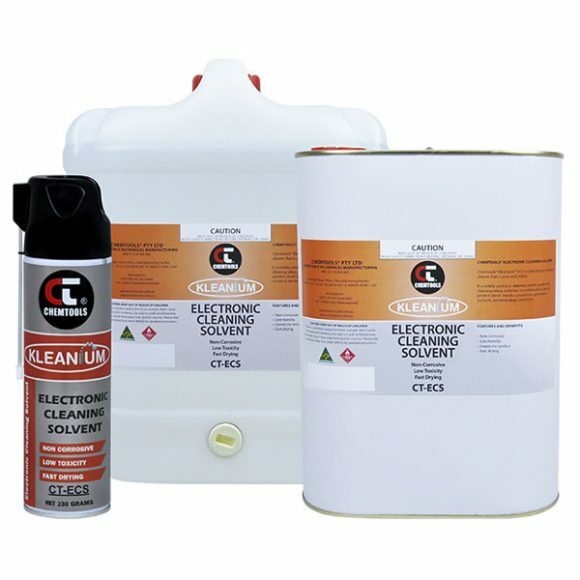 Chemtools Iso-Kleen Isopropanol is flammable and should not be sprayed onto live electrical equipment or other sources of possible ignition. Product is suitable for use on magnetic tape heads, optical and precision instructiveness and printed circuit boards. May be used in some ultrasonic tanks. 1778	SKU: CT-ISO. 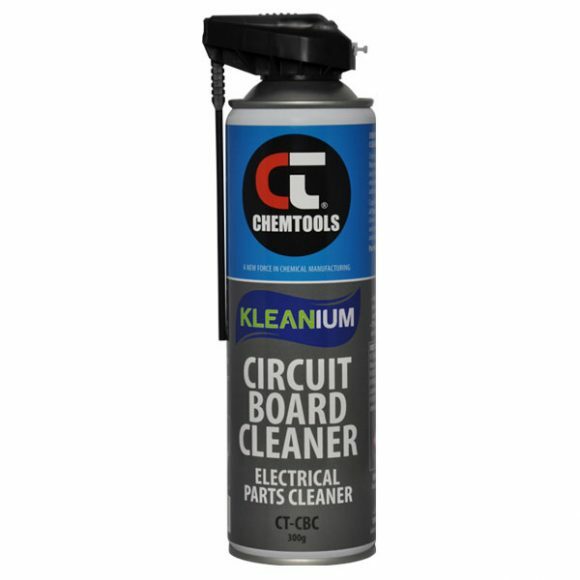 Categories: Electronics & Electrical, Electronics Cleaning Chemicals, Kleanium™.